Network Rail has been fined £2m by the rail regulator over train delays and cancellations in 2014-15. 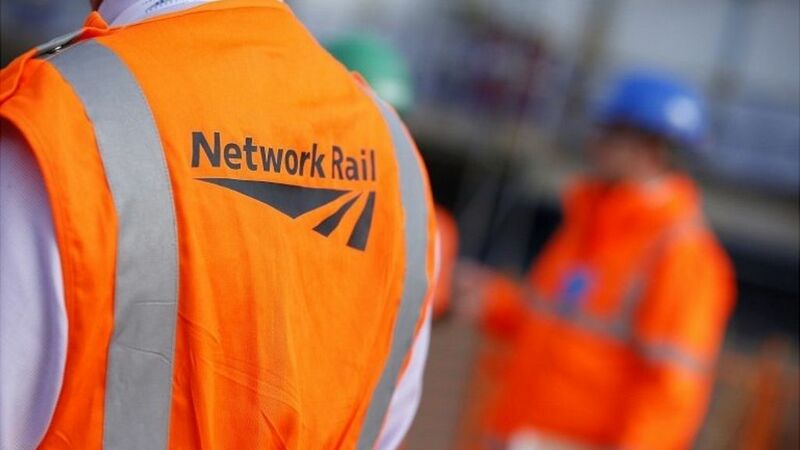 Network Rail's performance on Southern, on Govia Thameslink (GTR) and in Scotland was 'below expectations and missed punctuality targets', the Office of Rail and Road (ORR) said. Network Rail is fined £2m by the rail regulator over train delays and cancellations in 2014-15.